Last Updated: March 25th 2019 Started out in 1970 Franklin Corporation has grown into a widely recognized brand across the nation for the furniture that they provide. From recliners to chairs, and even sofas, Franklin Corporation has maintained their dedication to quality, comfort, and innovation in their line of products. Their products are designed and engineered with the intent to provide years of comfort, with little, minimum care needed. Hopefully at the end of reading this Franklin furniture reviews guide you will have a new found respect for this company. 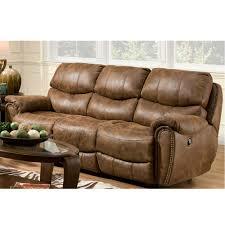 Recliners are just one small subsection in their wide array of comfort products but one that is widely impressive. 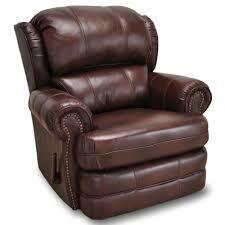 The three different type of recliner that Franklin provides include: fabric, leather and Smart blend. 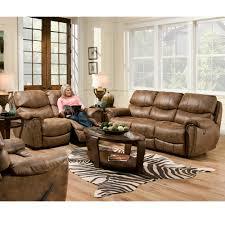 Their focus on recliners reminds me of two other quality furniture choices which are Flexsteel and Palliser. Moving past their recliners, let’s talk about the reclining sofas that Franklin provides. 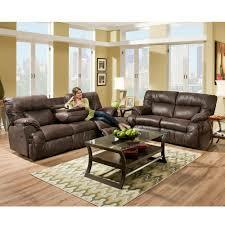 If you’ve never played back on a reclining sofa, you’re missing out – reclining sofas are exactly what you may expect. They’re a mix between sofas and recliners. The reclining sofa that Franklin provides have touch pads, power bed recline and massage – full user control and comfortability, how could you pass? Enough talk about the company, let’s delve in some reviews of the Franklin products, specifically the recliners. Now we’re done with the recliners, let’s talk about some of the recliner sofas that Franklin has in store. The first one on our list if the 2160 Bishop – if you need a unique looking recliner in your living room, this is your pick. If you take a look at the 2160 Bishop, you’ll notice that it’s got rolled arms with an exposed wing back and pyramid legs that give the chair an antique look. The leather on 2160 is gorgeous – it’s bathed in a creamy chocolate leather but if you need it in a different color, you can special order it so that it will match wit the rest of your décor. Second on the list is the 3509 Bradford Recliner, if you just want a class looking recliner in your living room, pick up the 3509 Bradford. One of the main selling points of the 3509 Bradford is that it has a pair of padded rolled up arms that are comfortable to lay your arms on. Additionally, the exposed wings and the rounded seat cushions give the 3509 Bradford an extra “twang” that accentuates the Bradford as a timeless recliner. Now that is a walnut color leather on the 3509 Bradford but if you need it in a different color so that it matches the rest of your furniture, simply request for a special order and the people at Franklin can do it up for you. One of the special features on the Bradford is the WOW Seating System – what’s this you may ask? Well, the Bradford is a special combination of premium springs and gel injected seating foams that make it feel like you are sitting in the recliner that is plushy and relaxing that you won’t feel like getting off. Enough talking about the recliners, let’s talk about some of the recliner sofas that Franklin offers. First on the list is 415 Richmond Collection – this is a pair of double reclining sofas that is full of confidence and luxury. One of the main selling points of the Richmond Collection is the fabric that it is made of – most people are afraid of how fabric will peel or scratch. Fair concern but not the Richmond Collection, the fabric that the Richmond Collection is made of is very tough. You would think that a thick fabric in the Richmond Collection would be hard to sit on, but it’s the complete opposite. There is a fine balance between that thick and plushy that the people at Franklin have mastered. 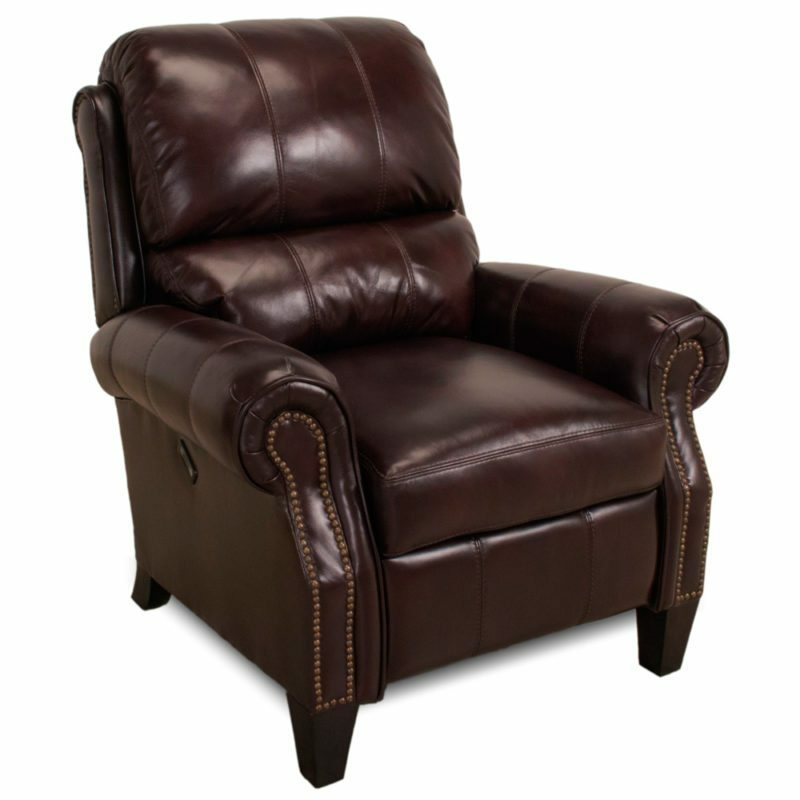 The recliner in the Richmond Collection even has a powered option that allows you to roll the seat effortlessly. Coming in second place is the Arizona Collection – a different color and different taste. You may be asking – what comes in the Arizona Collection? Great question, in the Arizona collection, is a reclining sofa with a dropdown table, a rocking loveseat, a rocker recliner and a wall-proximity recliner. One of the main features that we loved about the Arizona Collection is the hidden drop down table that is one of the recliners. Not many recliners have this feature, so we were pleasantly surprised. This drop down table is perfect if you want to munch on some breakfast while resting on your recliner – also if you need to get some work done, why not get it done on your recliner. With all good recliner purchases, a warranty should be included with the purchase, but let’s get into the nitty gritty of Franklin’s warranty. A lifetime warranty is provided for the reclining mechanism, all other metal parts, and the wooden frame. A lifetime warranty protects your furniture free of defects in workmanship and materials for the ‘lifetime’ of the frame. The manufacturer will determine the “lifetime” of a product, usually the normal, useful life. You can also get a one year warranty which covers your products for roughly one year – this warranty covers the same range as the lifetime warranty, the only difference is the time of the warranty. We would like to touch on some of the limitations of the warranty. The warranty of the original purchase cannot be transferred from the original purchaser to another person. Furthermore, the warranty does not extend to rental, business, commercial, and non-residential use. Additionally, fabric, leather, and other covers have excluded the warranty. The warranty does not apply to any condition caused by damage, improper use, and abuse. Finally, warranties are subject to the availability of repair and replacement parts.